Chicago in September. What was a warmer than usual September day on the city streets of Chicago, the Autumnal inspirations were evident. The city was launching into a fashionably forward Autumn. The tops of trees that held just a tinge of Autumnal change off the Chicago River led me to my monthly jaunt in search of fashion’s changing windows. Yet it seems that the lens of my camera pointed at less windows than usual. Perhaps the pending change of season’s brings forth a change within me and what truly inspires me. Change is good. 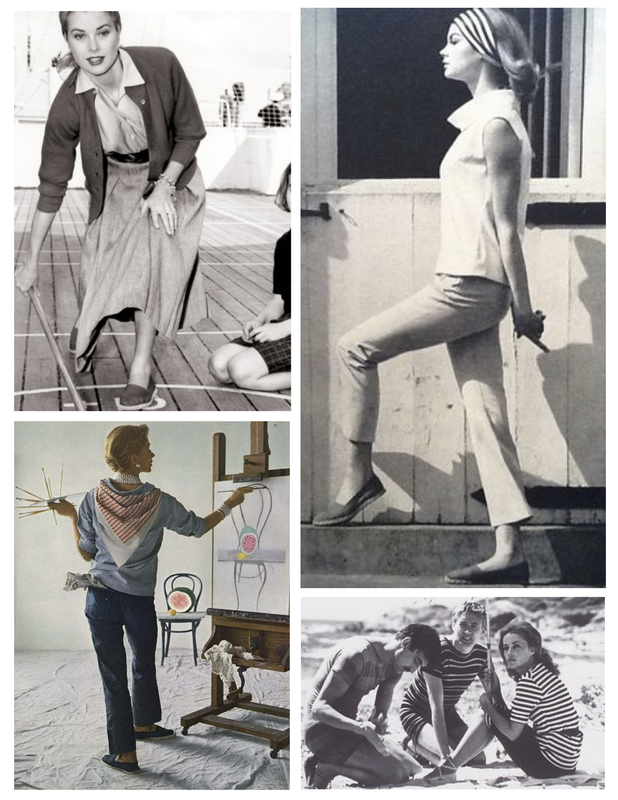 Fashion is everywhere, but there are some months that I seek for greater inspiration than I find. Alas, less is more. A mantra that I follow, indeed. Onward to the collected inspirations found from behind my lens. Onward to being inspired but what each of us are moved by…in appreciation. Another year of fashionable appeal of the timeless, ever changing world of fashion and its whimsy appeal brought forth by the intriguing and inspiring world of window display. Fashion window display. Although a retrospect of the year in photographs and compilations is not new to me (for I have ventured into the city of Chicago, with the sole purpose of photographing fashion’s changing settings, for two years now) the year 2015 in fashion deserves a visual review. Prior to the fashionable windows of 2014 it was a yearly visual appreciation of city inspirations. My love for the city has not paled. Yet my appreciation for the windows of fashion has deepened. Always have I been lured to the windows that mesmerize. Windows that flaunt a visual. Whether in elegant simplicity or in flamboyant and colorful display, fashion beckons me. 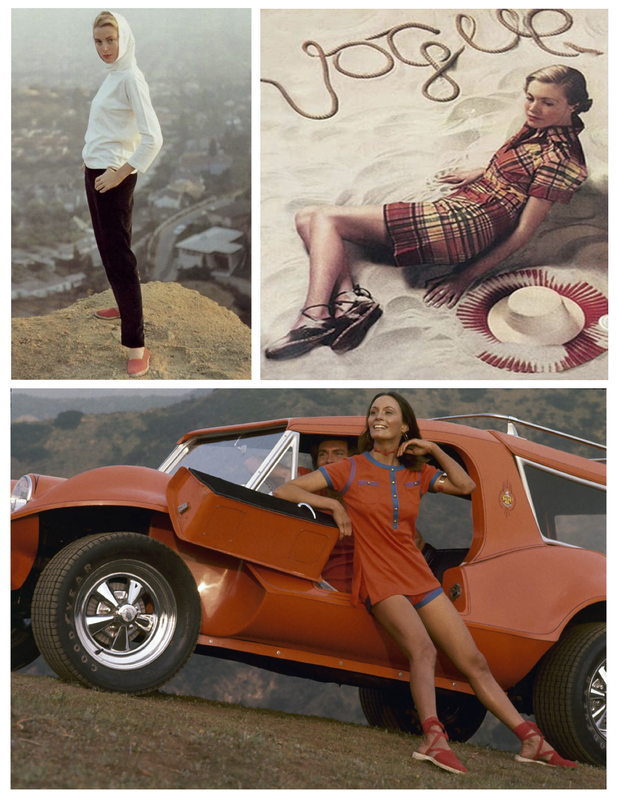 From behind the lens, I have aimed my lens to capture the essence of the changing fashionable scene. Within the compilations I have sought to express the magic and changing world therein. Behind the lens. Behind the windows of fashion. For those that wish to take a closer look at the photographic compilations beyond what is presented here, of each month of city scenes behind the windows of fashion, merely search “City Inspirations”. The compilations of a month-by-month visual will hopefully provide you with fashionable inspiration and appreciation throughout the year wherever you reside. May you be inspired to look closer to the fashionable surrounds that exist around you. For me it is a continual visual of appreciation of the artistry and the magic of fashion merchandising and the evolution of fashion’s change. Inspiring, indeed. I will continue my photographic quest to share the fashionable inspiration from the windows of fashion. Chicago and beyond. Onward. In appreciation. Onward. In inspiration. 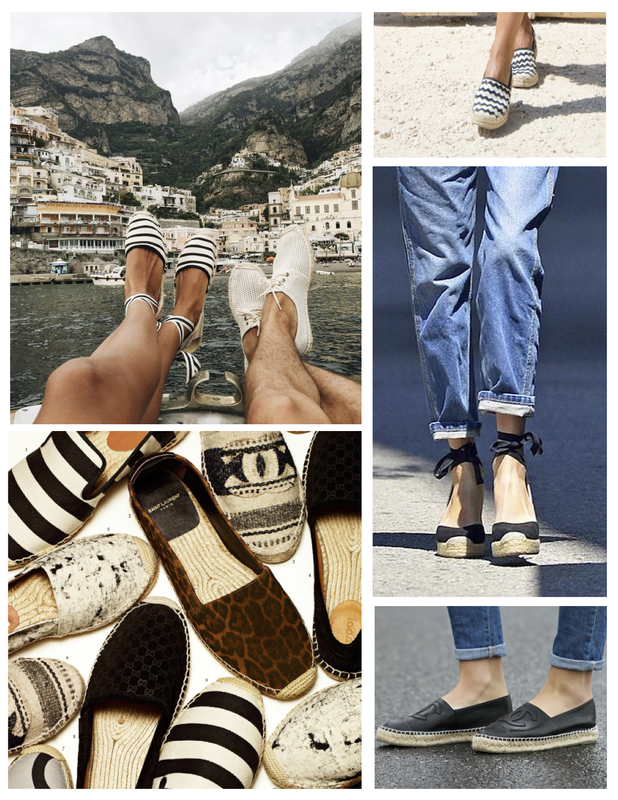 Since the 14th century espadrilles have been crafted in the Pyrennean Catalonia region of Spain. 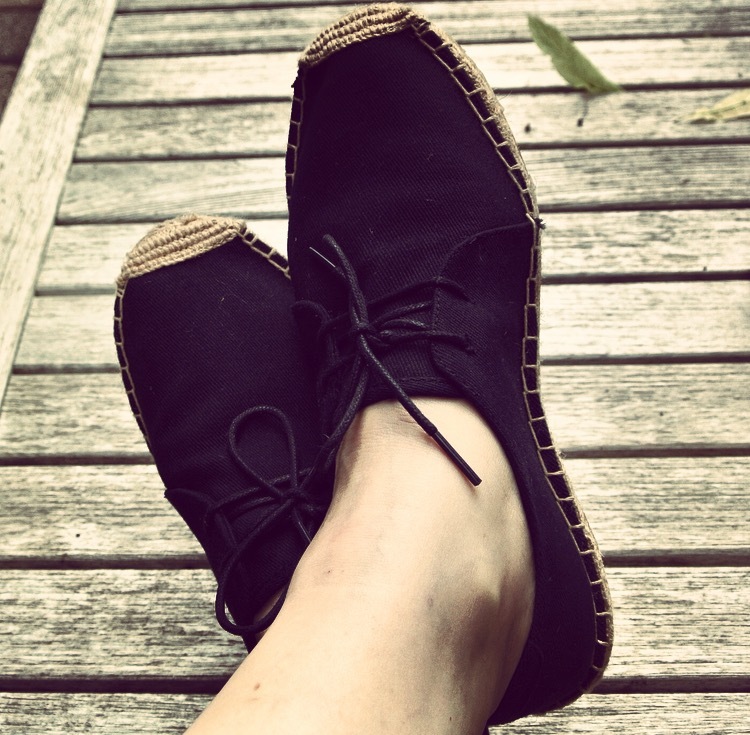 Originally constructed as peasant footwear it is perhaps no surprise that the form and function of this lightweight, natural shoe would evolve and pair with fashion. 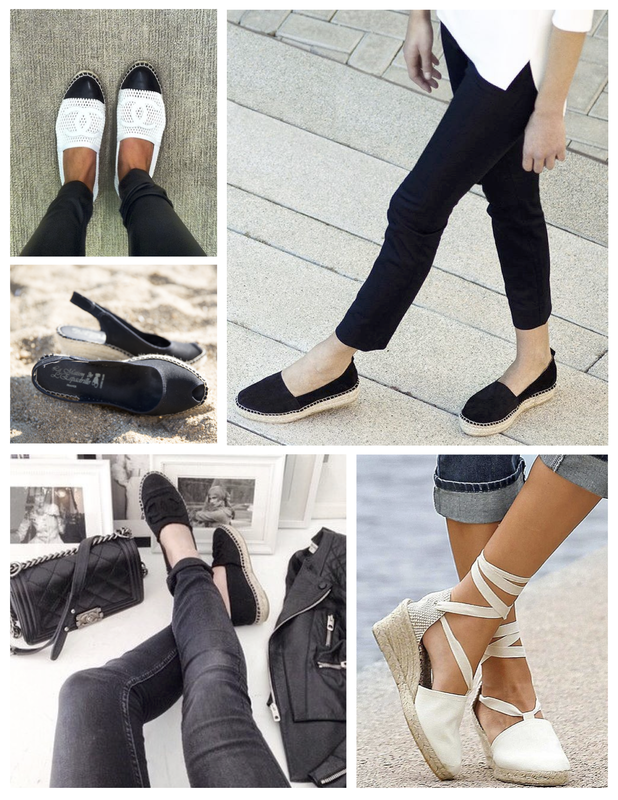 Interestingly, the most primitive form of espadrilles date back as far as 4000 years. Quite an enduring history of natural appeal. 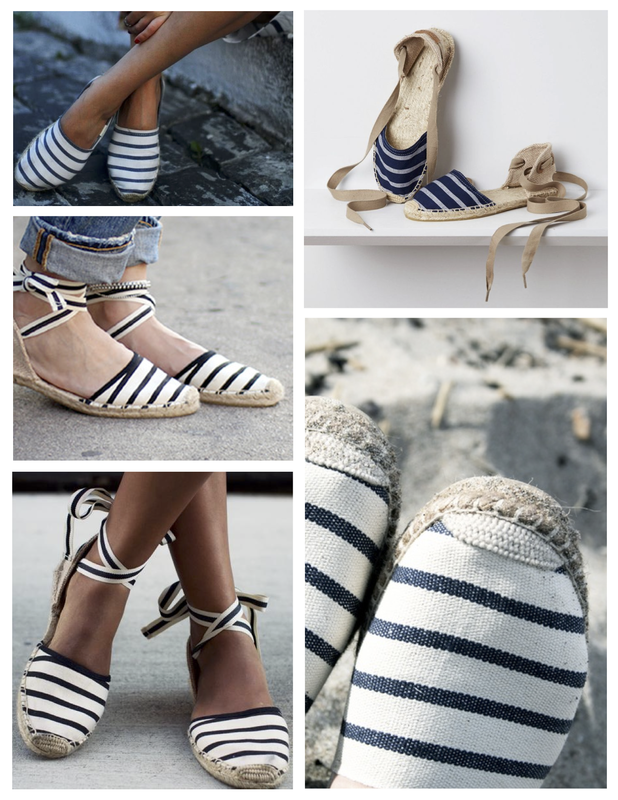 The French term “Espadrille”, in the romance language of “Occitan”, was derived from “Esparto” (a plant that was originally burned then braided to make the soles) and from “Espardenya” in Catalan or “Alpargata” in Spanish. 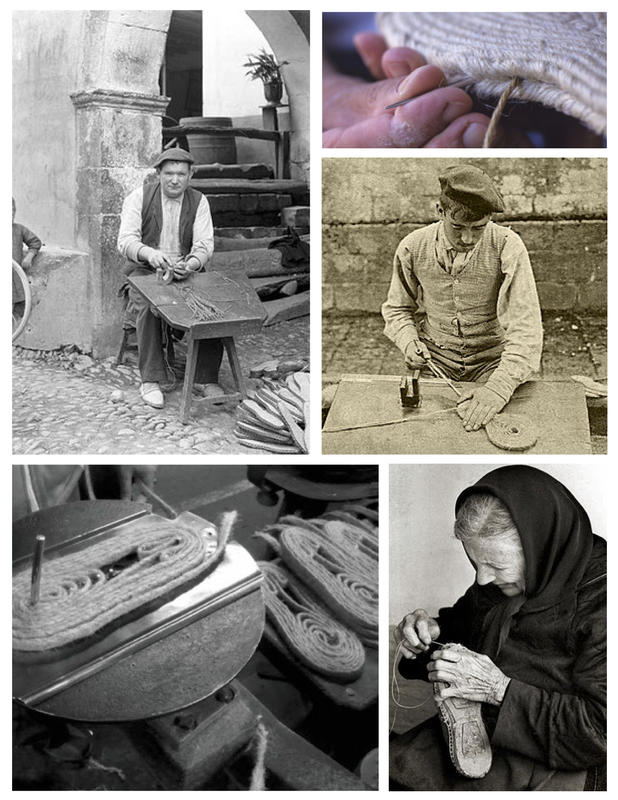 For certain, the braided rope soles with hand sewn fabric have endured as in craftsmanship. 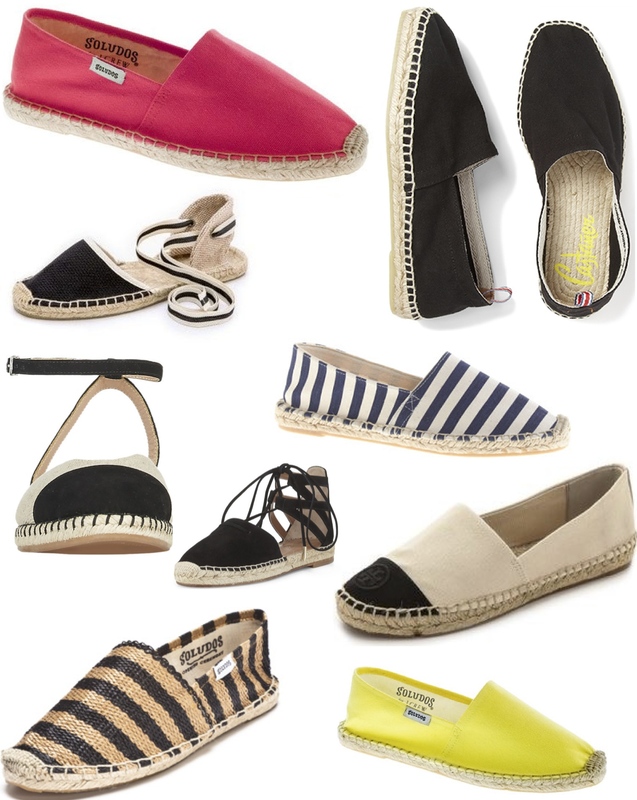 Today Jute Espadrilles are imported from Spain, France, Italy, Bangladesh and Argentina. Jute soles of broad, world wide appeal, indeed. 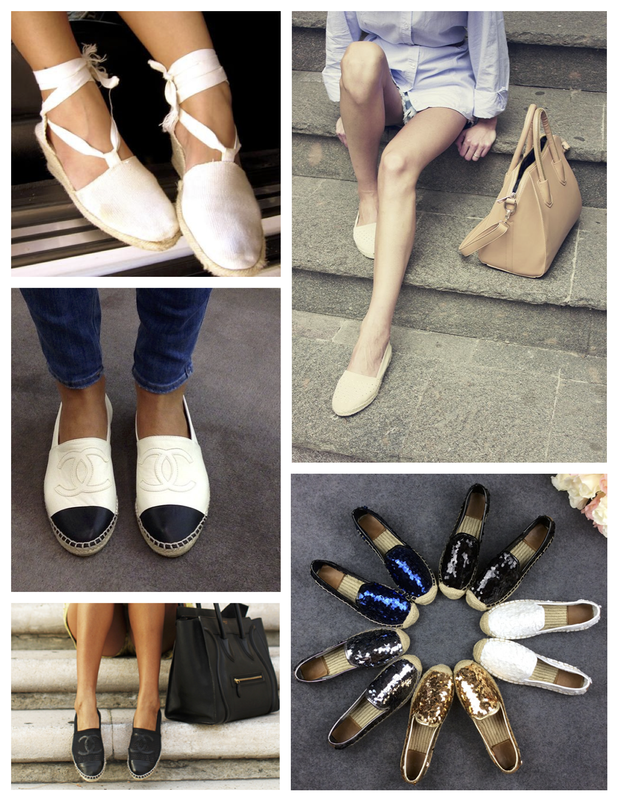 Beyond the origins of peasant footwear, espadrilles have certainly evolved into a fashionable statement of warm weather style. 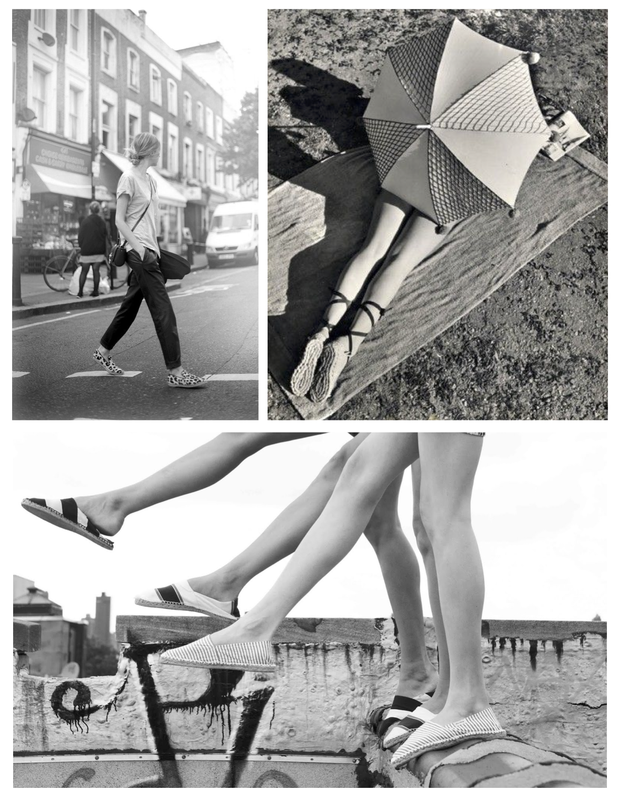 Although traditional espadrilles are worn by both men and women during the warm weather months, it is the modern espadrilles on the feet of the woman that my focus is upon. 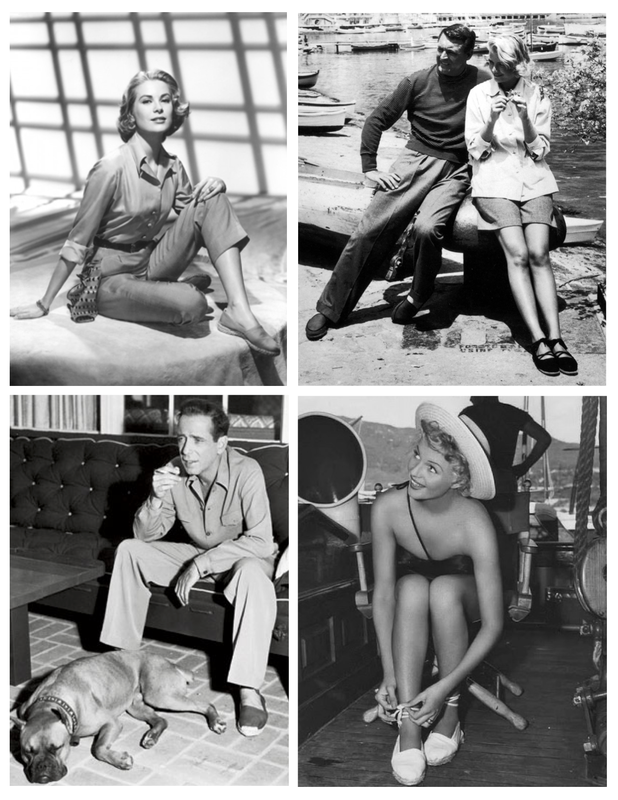 As for the appeal of these natural jute braided sole shoes in America, it has been attributed to the “Silver Screen’s” 1948 film “Key Largo” starring Lauren Bacall. 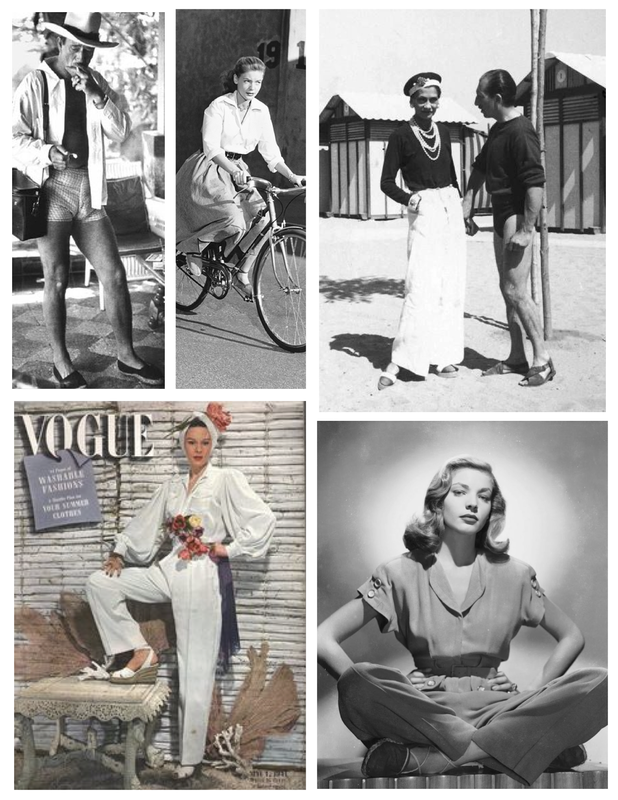 Bacall, with her ankles ribboned with espadrille ties. 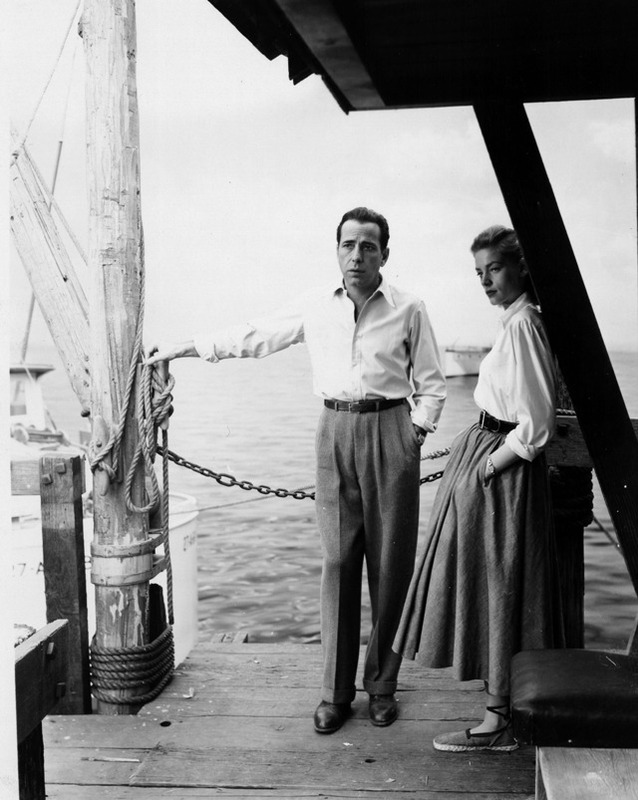 Perhaps Bacall created a fashionable stir that has not ceased to appeal. The world of Hollywood would soon embark and stroll upon the streets with soles of jute…and the rest is history. 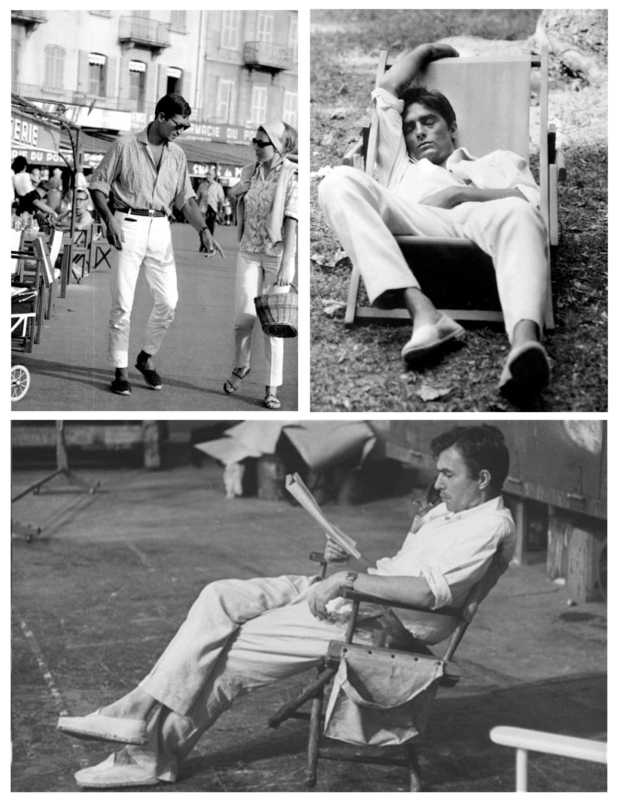 Of course, a nod to the men that don a pair of espadrilles and to cooler temps with the addition of leather uppers…fashion evolves, always.